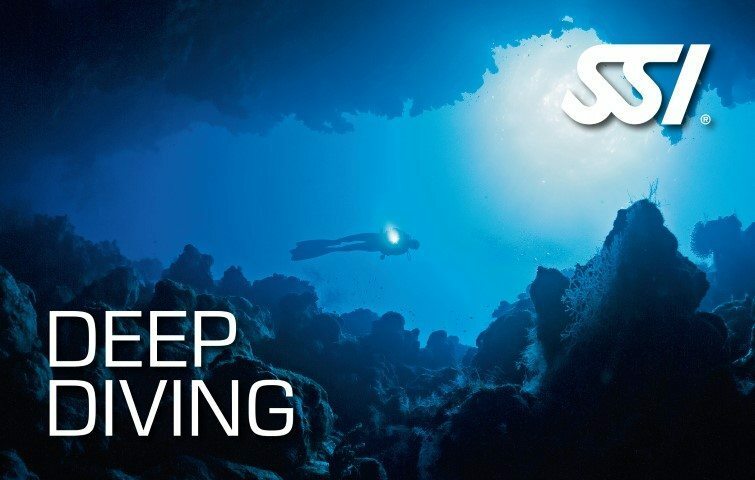 The SSI Science of Diving Specialty program gives you a deeper understanding that diving is both art and science. Get to participate in lectures in the studies of physics, physiology and decompression theory. 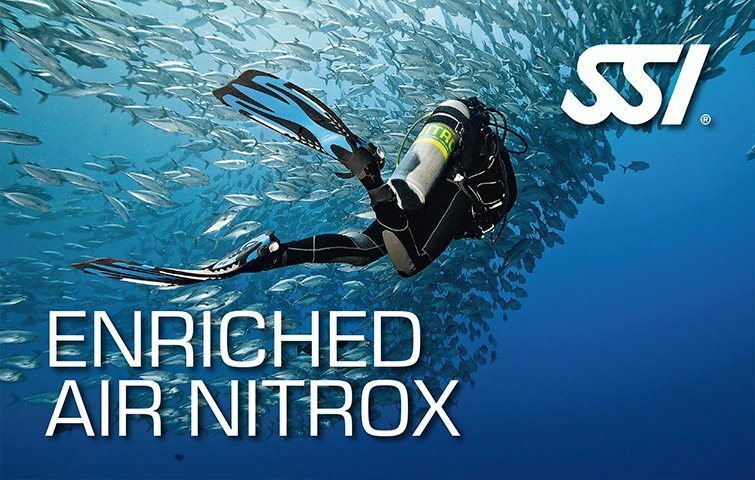 Witness in-depth discussions about diving gears and the aquatic environment, as it is a prerequisite for most SSI Dive Professional programs, and some Extended Range programs. Get certified with the SSI Science of Diving Specialty program upon completion. Diving is both a science and an art. 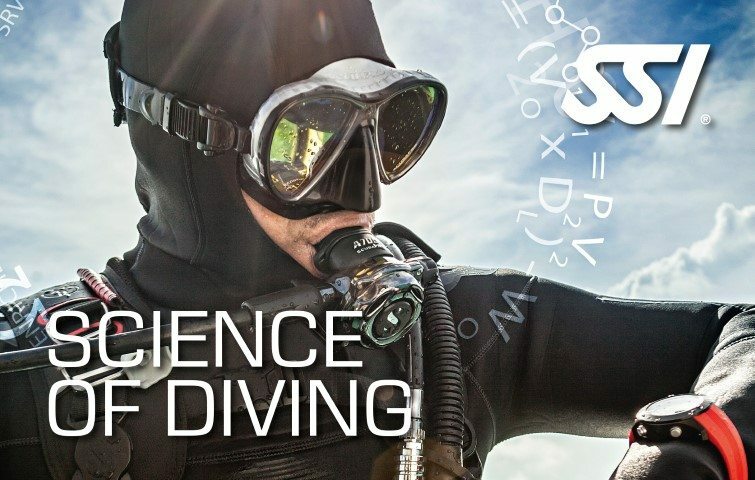 Gain deeper understanding by signing up for the SSI Science of Diving Specialty Course. Acquire detailed lectures in the studies of physics, physiology and decompression theory. Witness in-depth discussions about diving gears and the aquatic environment. Accomplish program as it is a requirement for most SSI Dive Professional programs, and some Extended Range programs. 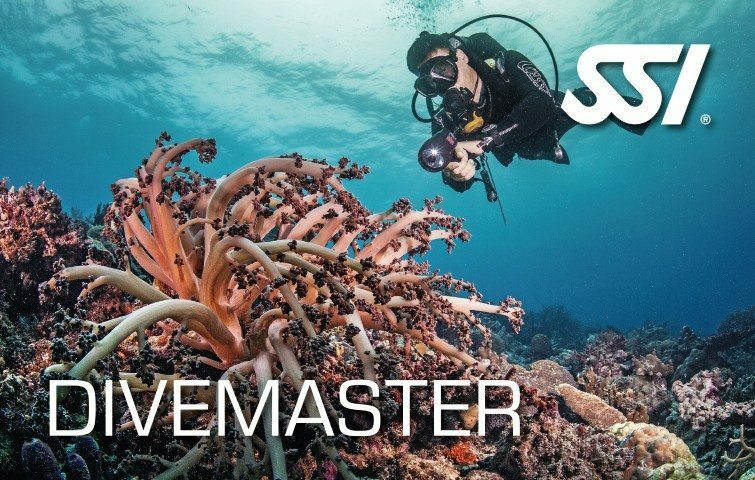 Get certified with the SSI Science of Diving Specialty program upon completion.